I serve Hilton Head Island, Bluffton, South Carolina and Jacksonville, Florida and love photographing family portraits, vacation portraits, beach portraits, senior portraits childrens portraits and head shots for business and entertainers. So many times when people book sessions with high volume photographers, they don't realize that the photographer has a number of freelance stringers that shoot for them. I personally work with each and every client so you know you will be working with the photographer that created all the images you see here on my site. I offer a relaxed, fun atmosphere that isn't rushed and is custom designed to fit your needs. When you schedule your session with me you can be assured that I will be the one that will be creating your portraits. The current body of work I'm creating is the fruit of more than three and a half decades of study and practice. It is my vision, technical expertise, and formal training in fine art coupled with the passion, love, and care for the craft that make my images so unique. 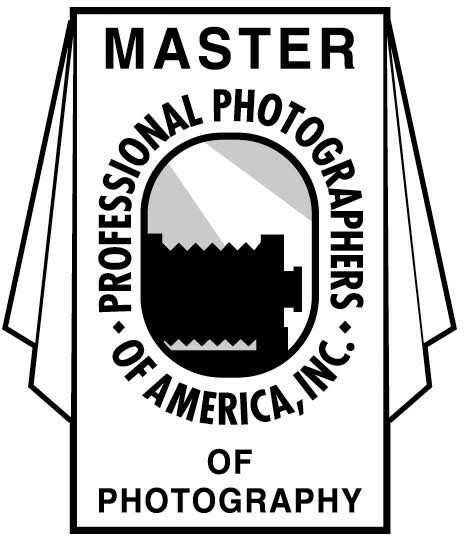 I'm a Master Photographer, Photographic Craftsman, and Certified Professional Photographer. 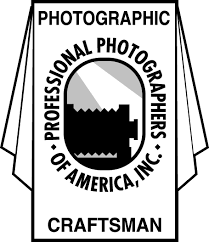 A member of Professional Photographers of America, the exclusive American Society of Photographers, and sat on the Board of Directors for the Professional Photographers of Japan. I've had numerous images selected for PPA's Loan Collection and in 1995 was awarded Kentucky's Photographer of the Year. In June of 1999 I was the subject of a feature article in Studio Photography and Design magazine titled "Immortalizing People on Film". I'm a sought after educator and have been commissioned to teach seminars and workshops to professional photographers throughout the United States and Japan. I look forward to speaking with you about your needs so that we can work together to create the perfect portrait experience for you.